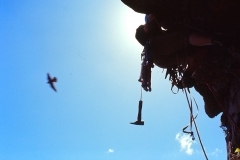 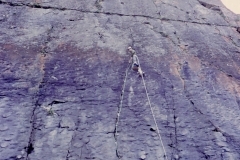 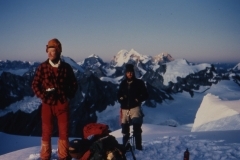 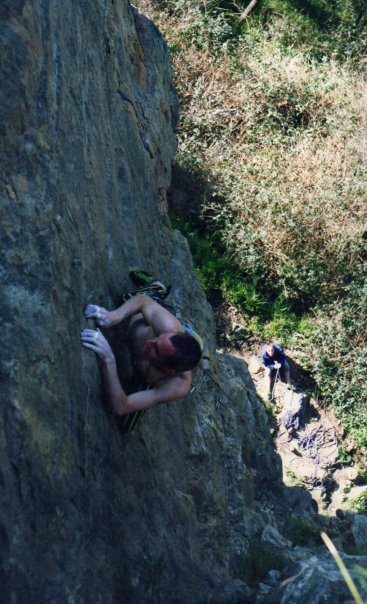 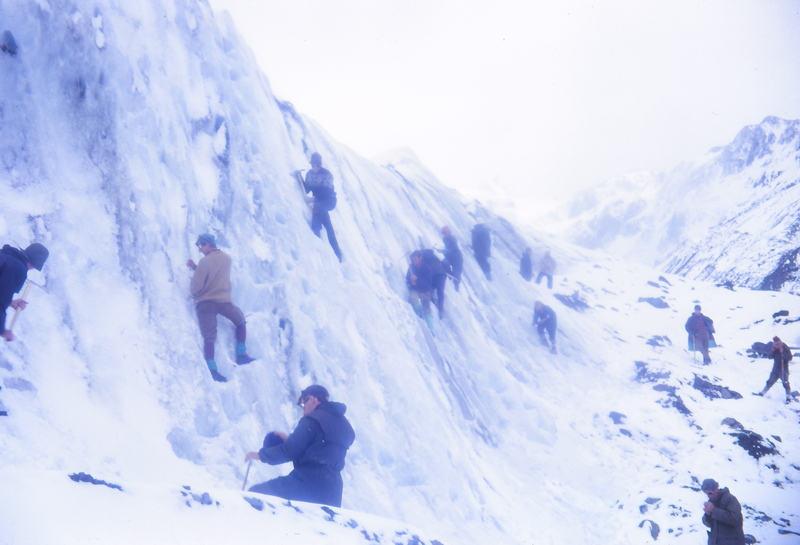 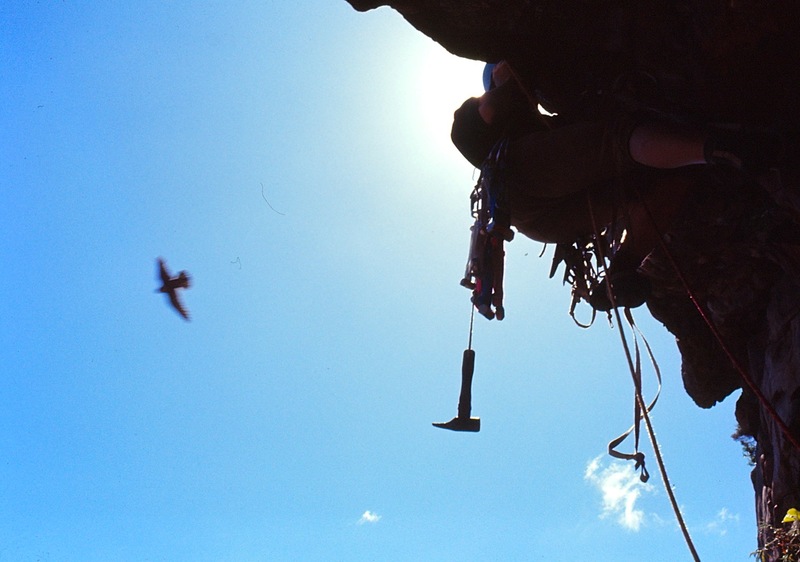 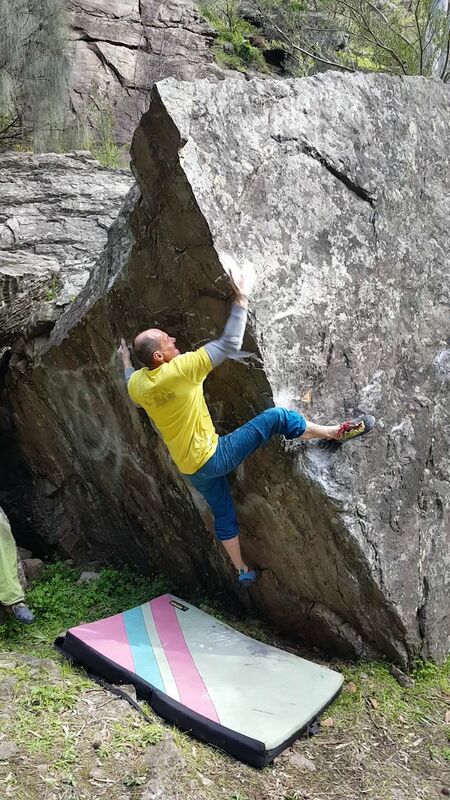 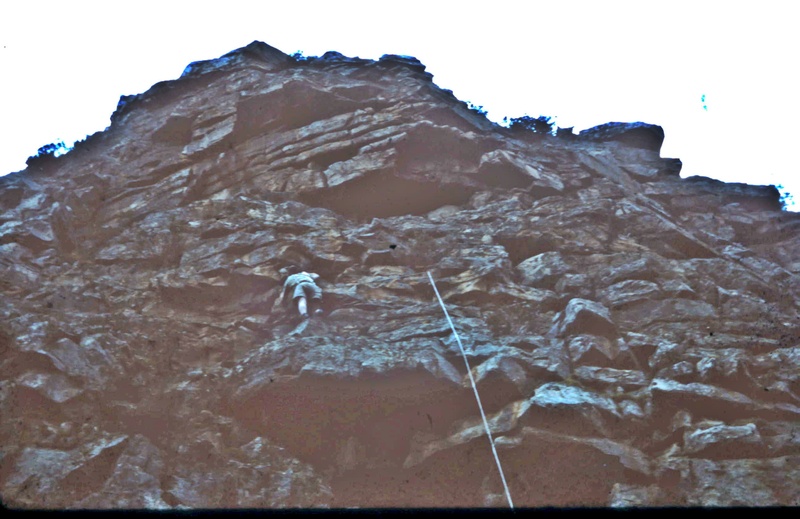 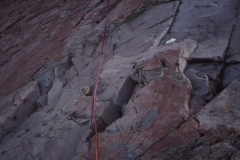 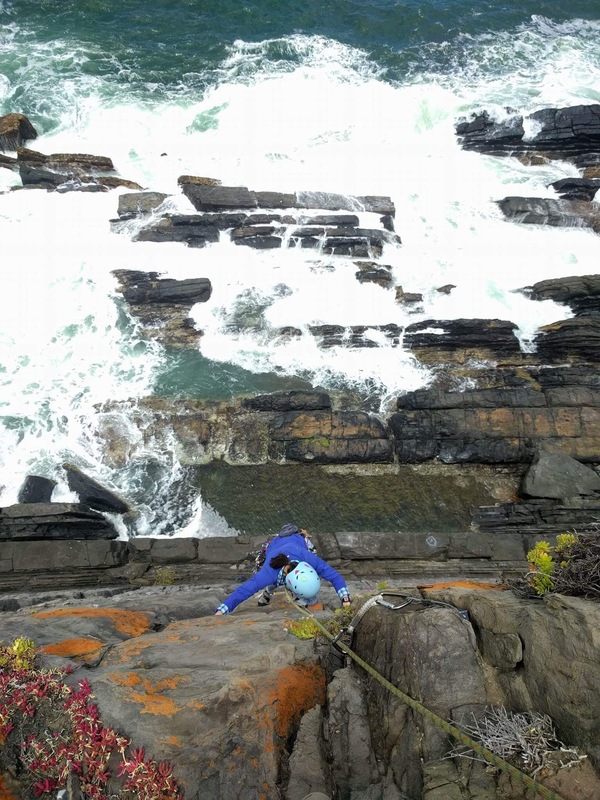 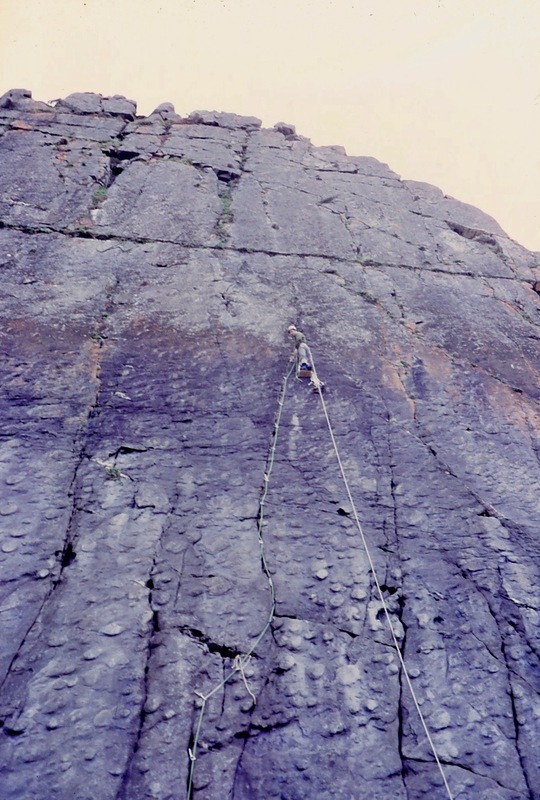 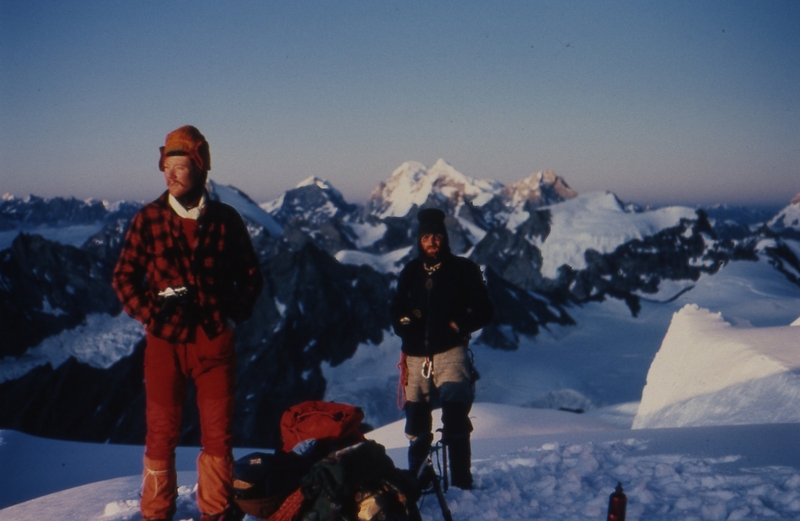 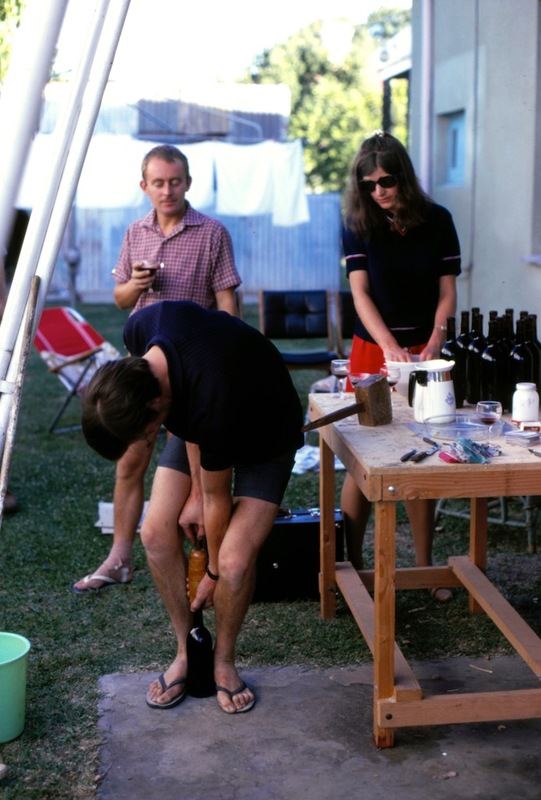 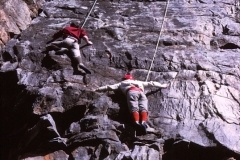 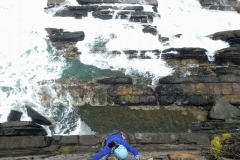 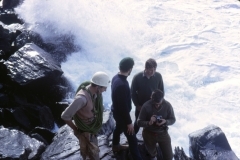 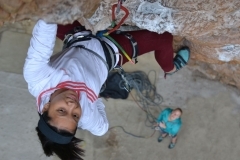 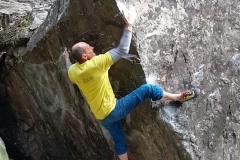 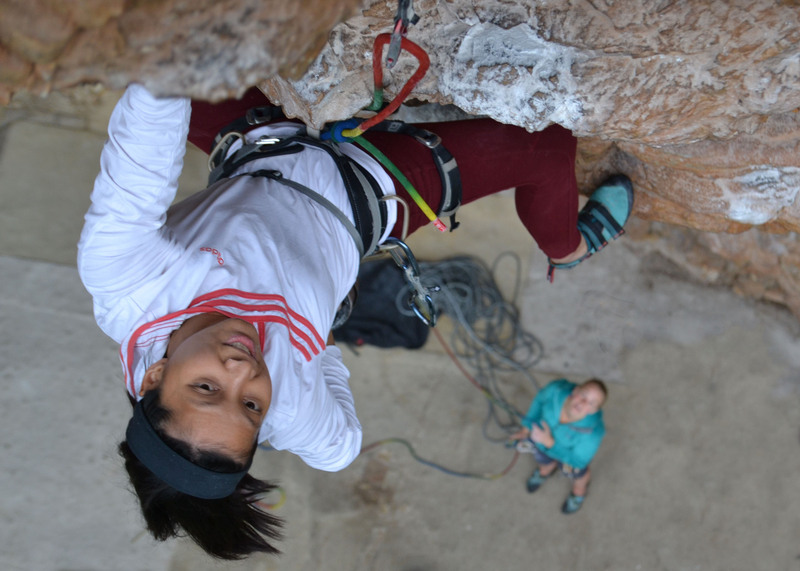 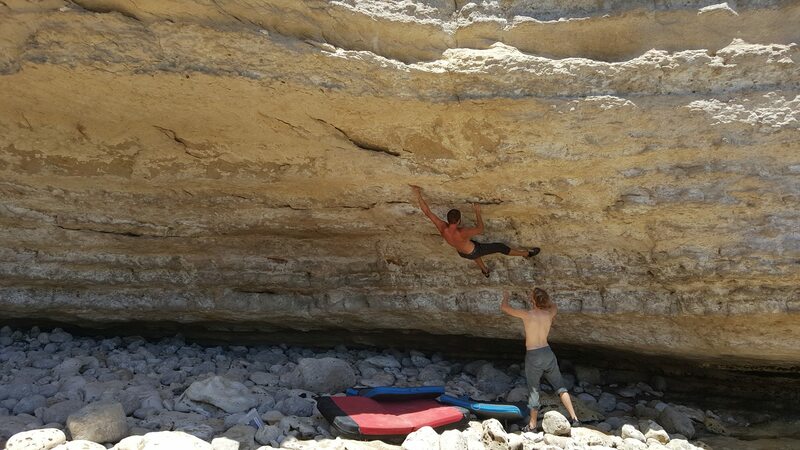 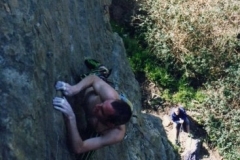 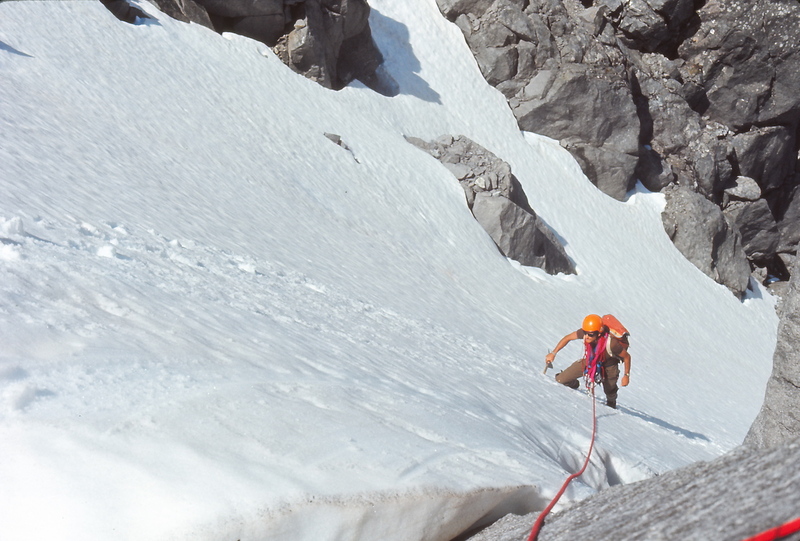 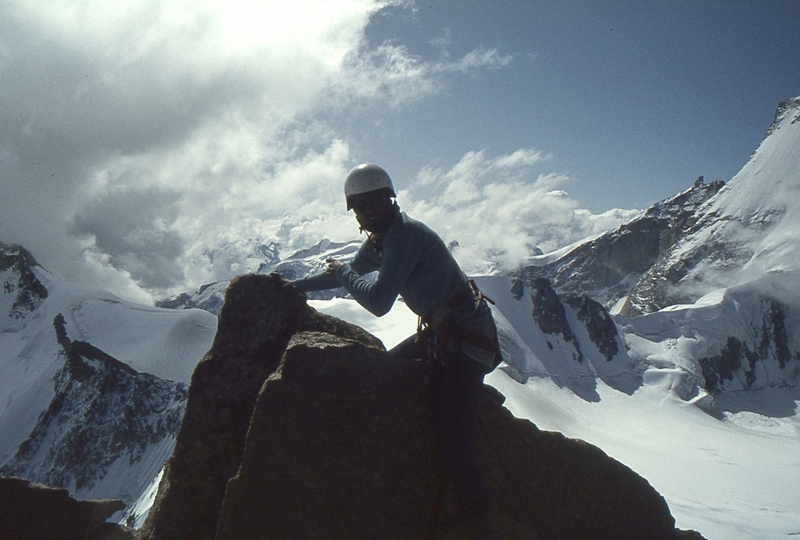 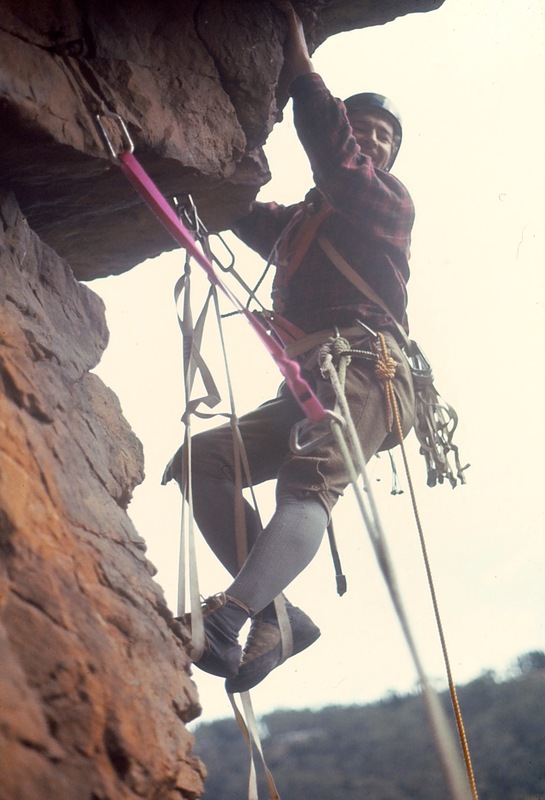 As part of the 50th Anniversary celebrations, the climbing club is hoping to collect historical photos from the 5 decades of its existence into a gallery. 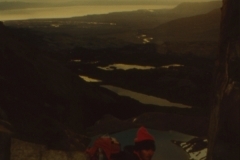 The photos are subdivided by decade, and are in the gallery below. 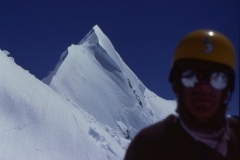 Please use the links to pick a decade, and upload photos from that decade to the site. 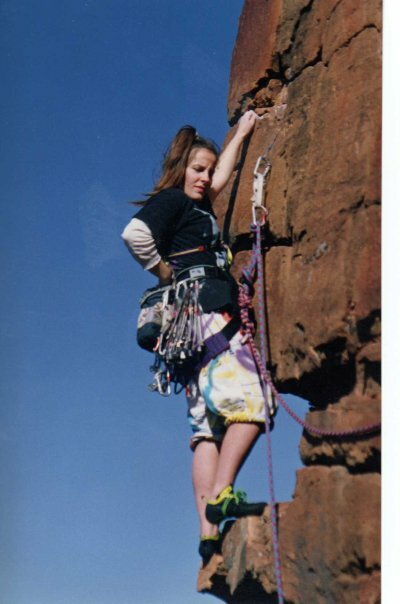 If you can’t work out the decade that the photo lives in, choose the closest decade. 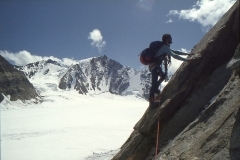 Ownership of each photo resides with the author and removal of any of the author’s photos will be undertaken at the request of the author. 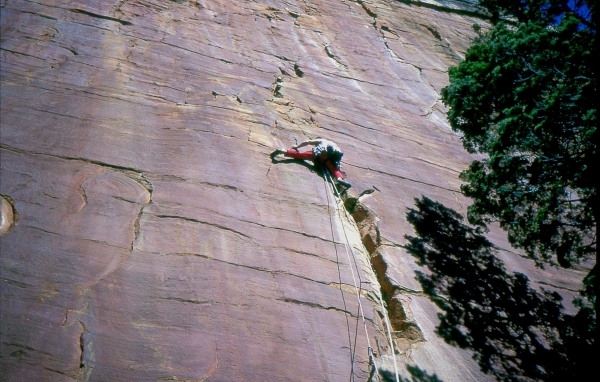 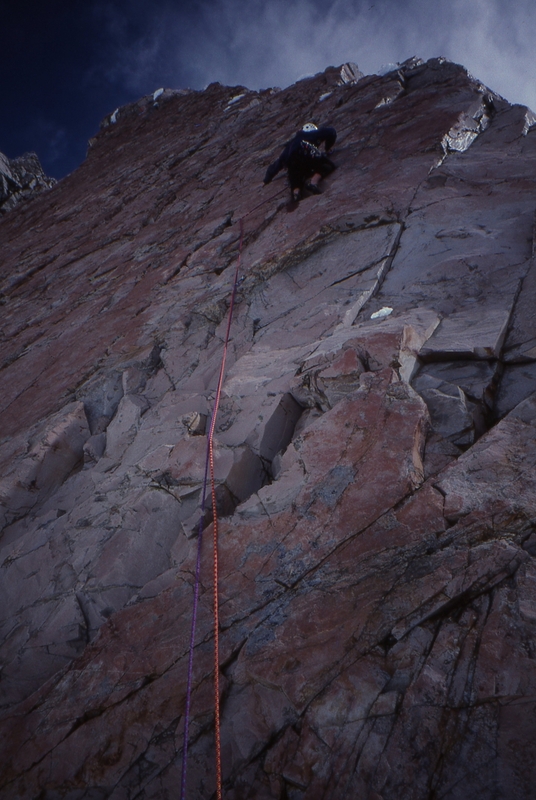 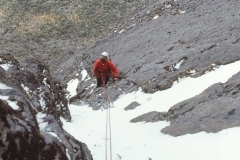 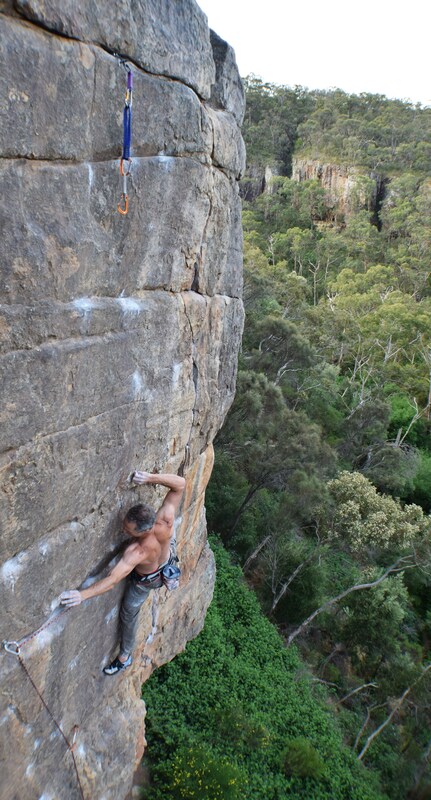 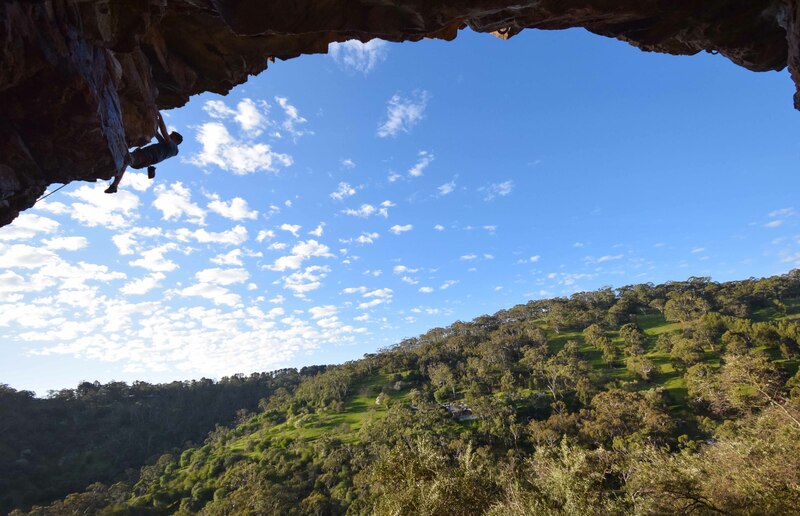 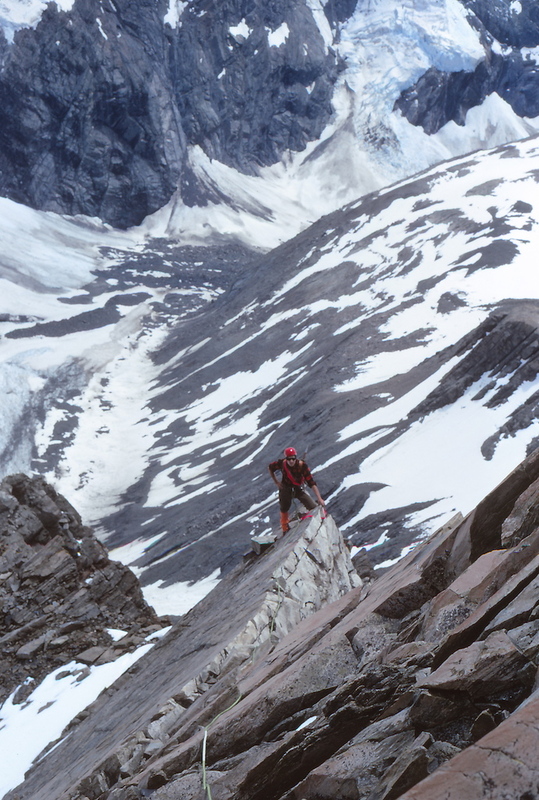 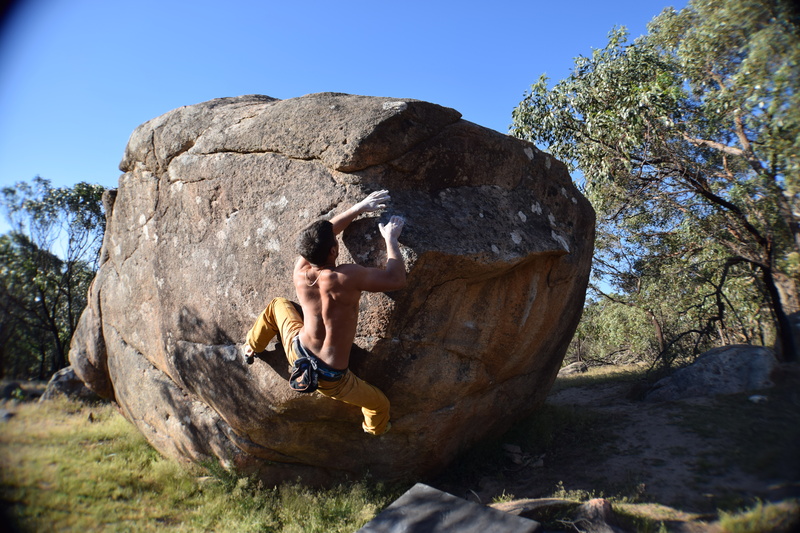 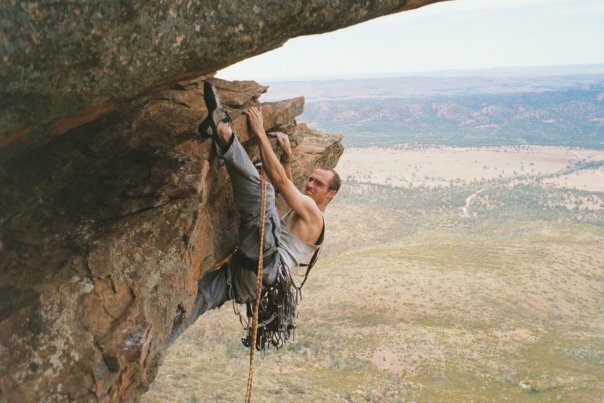 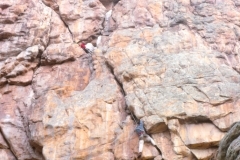 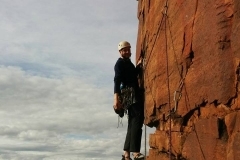 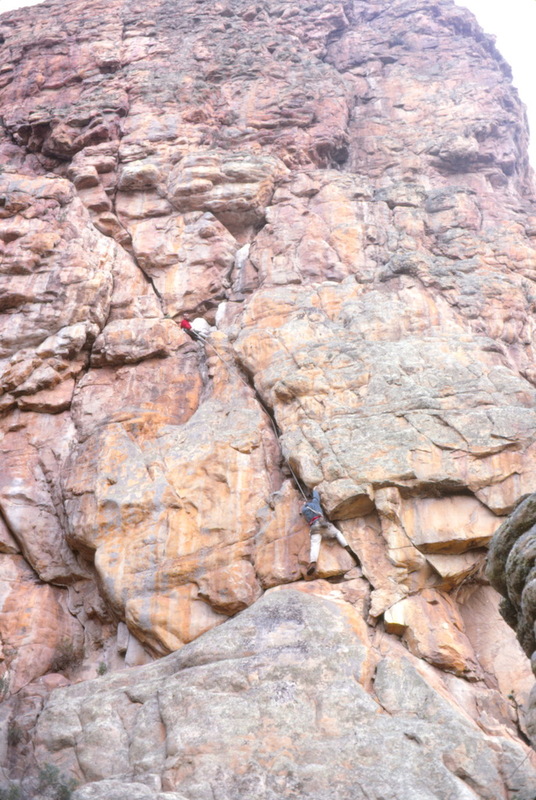 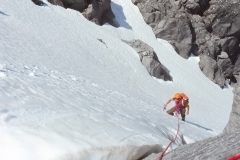 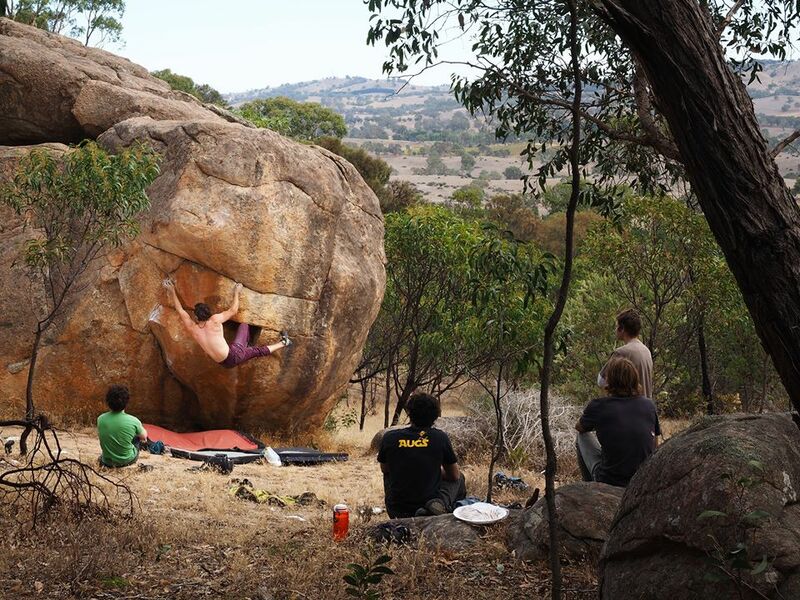 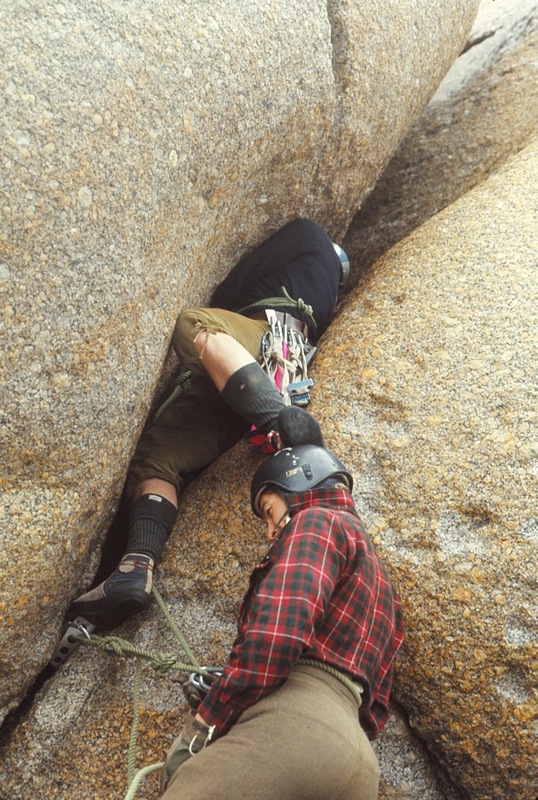 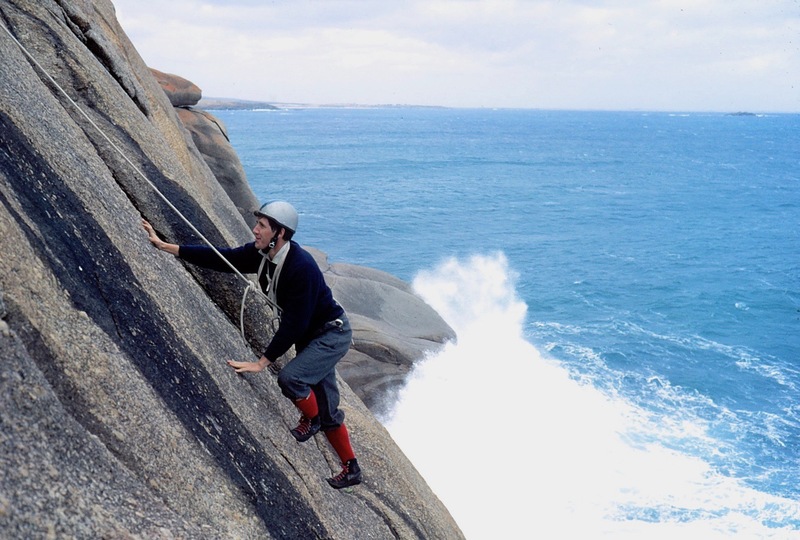 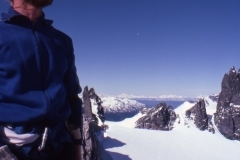 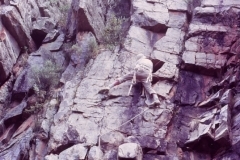 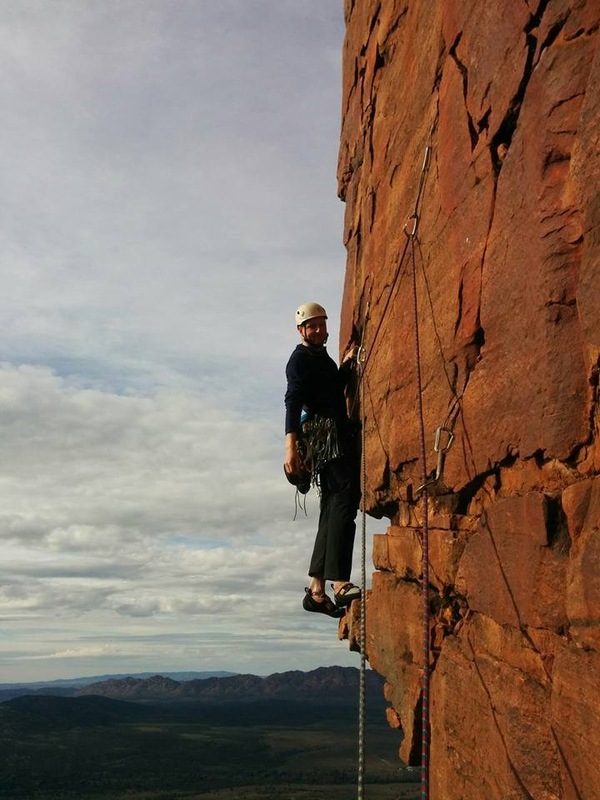 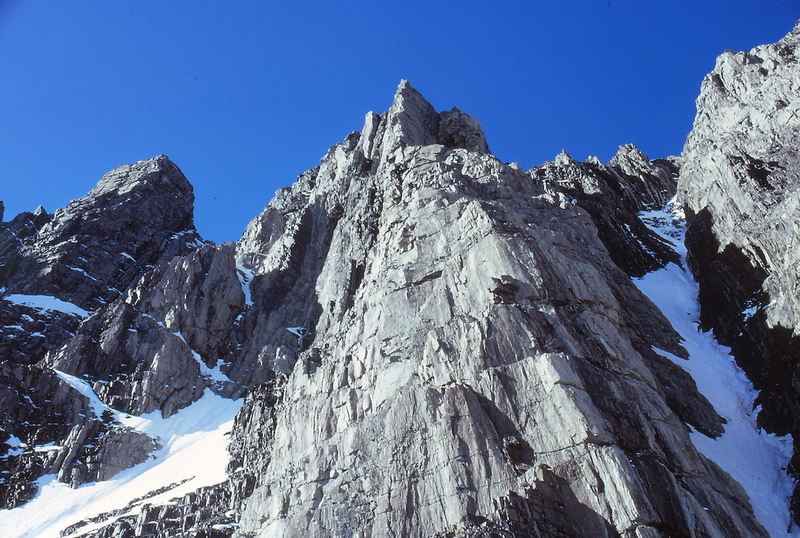 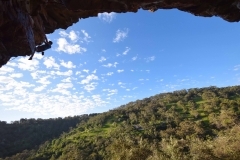 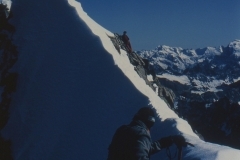 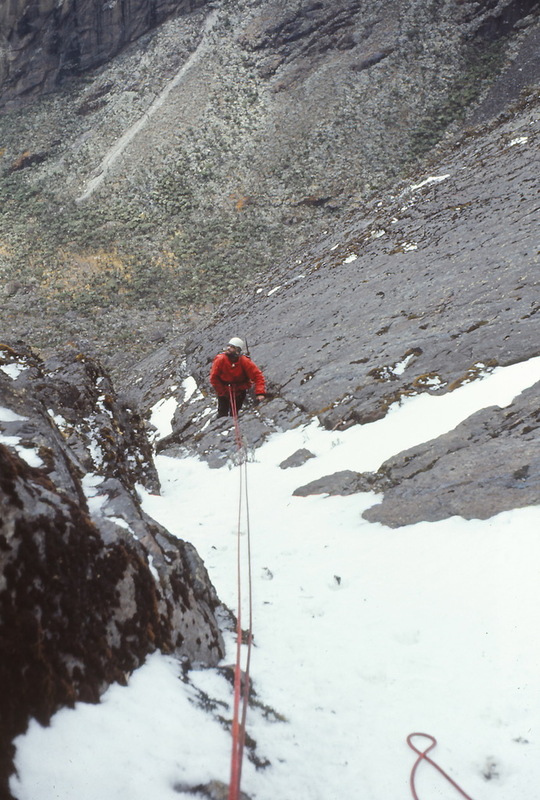 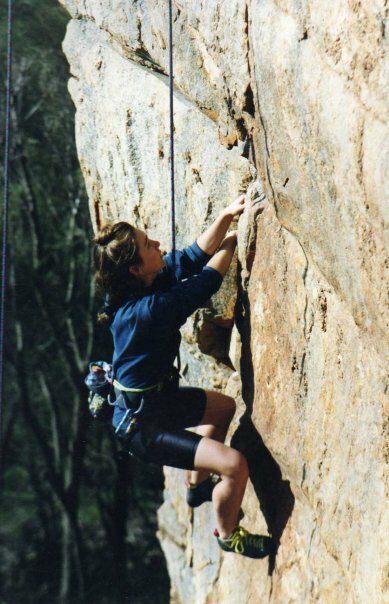 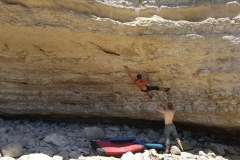 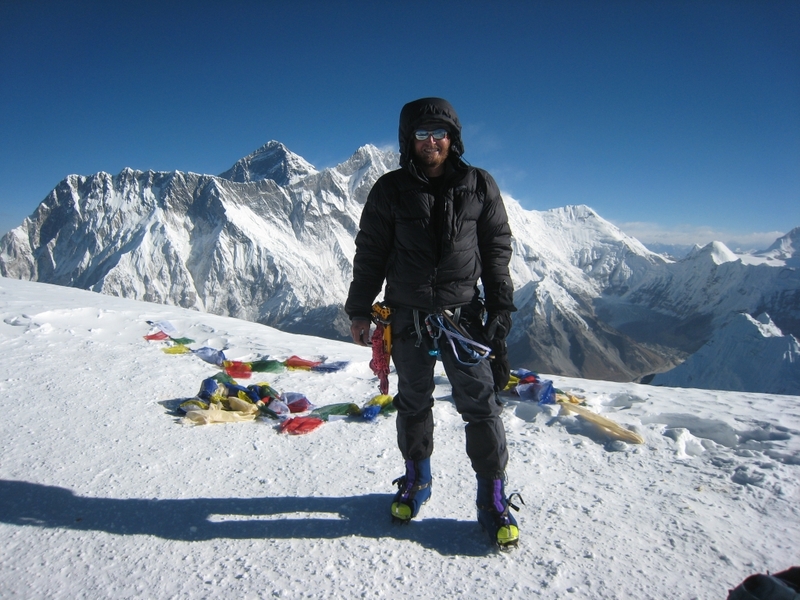 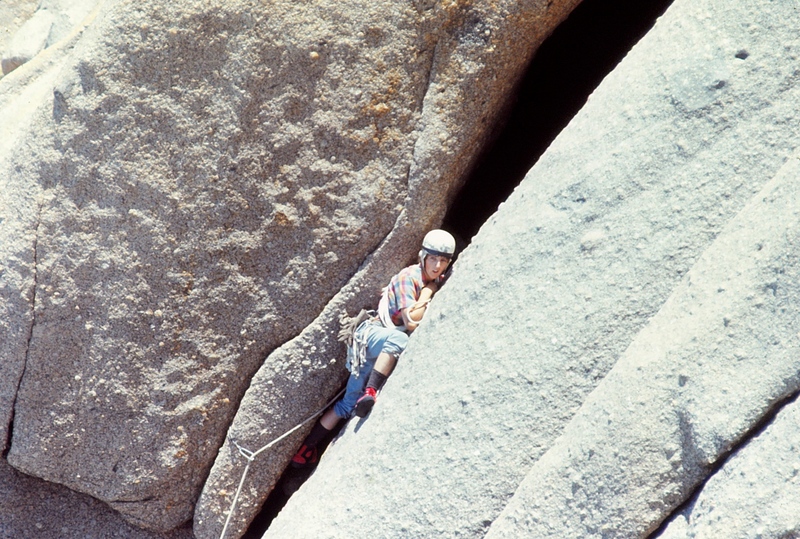 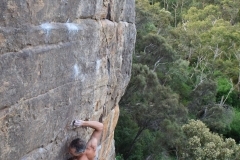 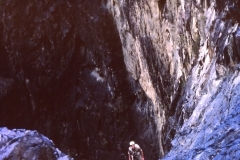 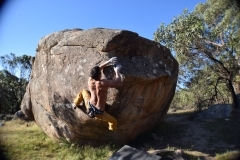 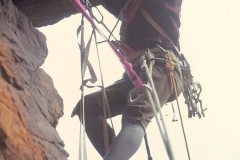 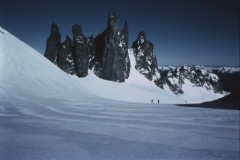 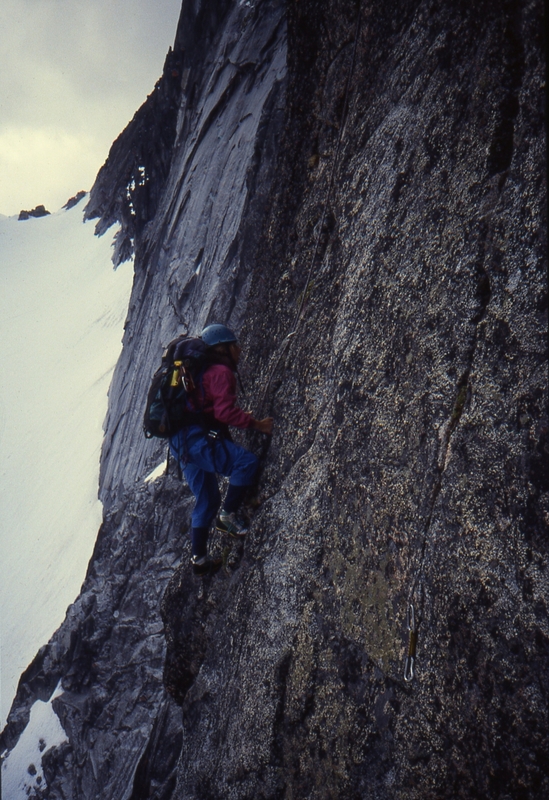 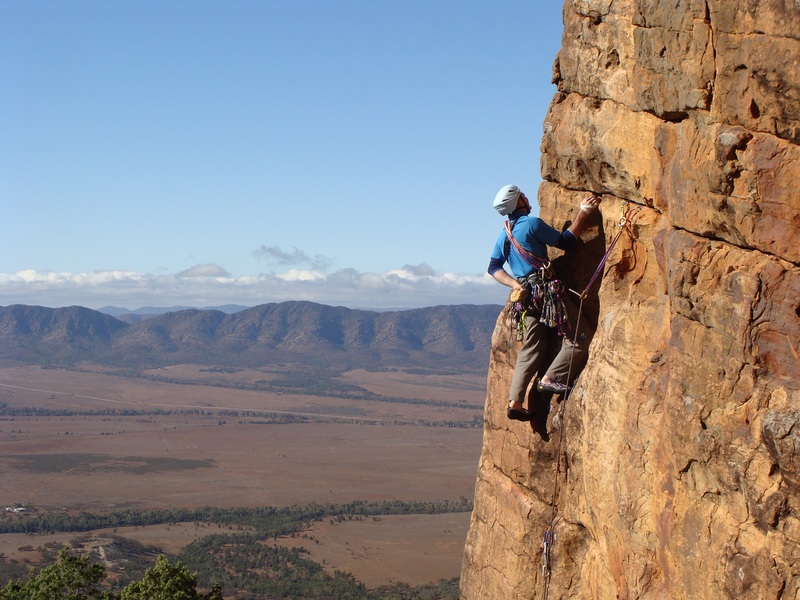 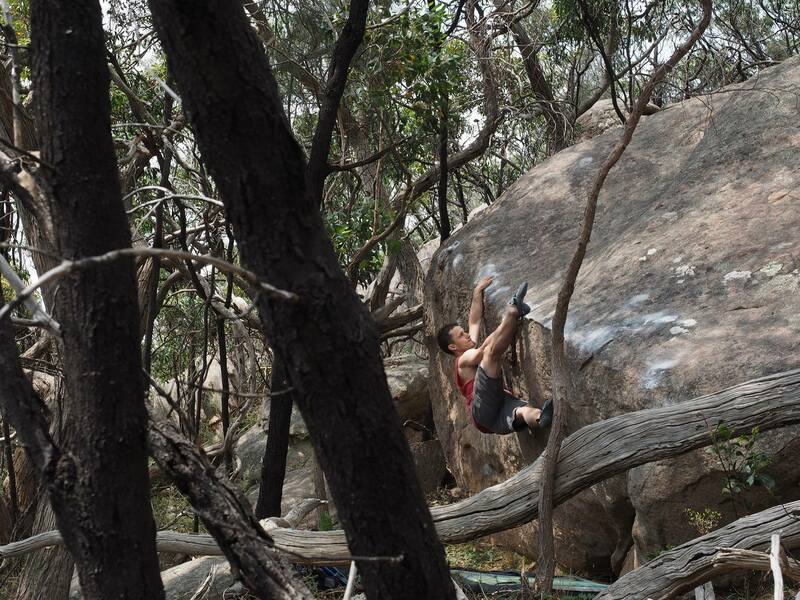 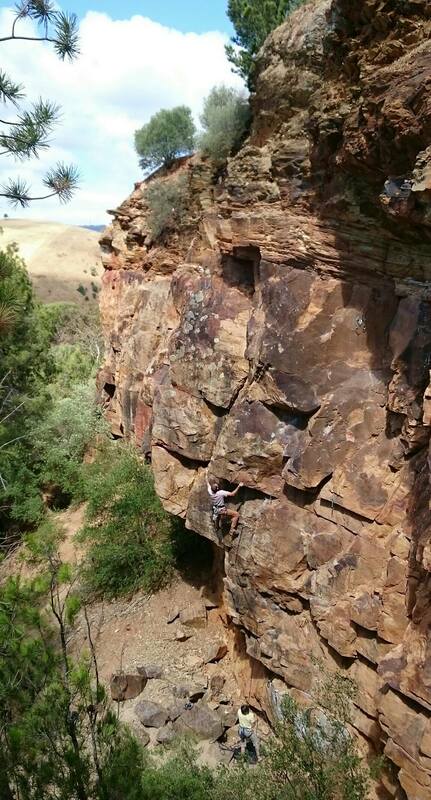 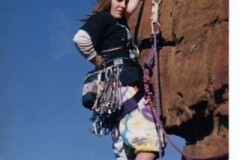 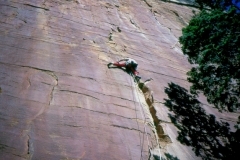 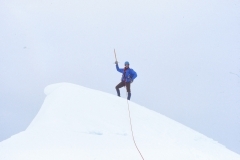 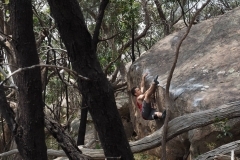 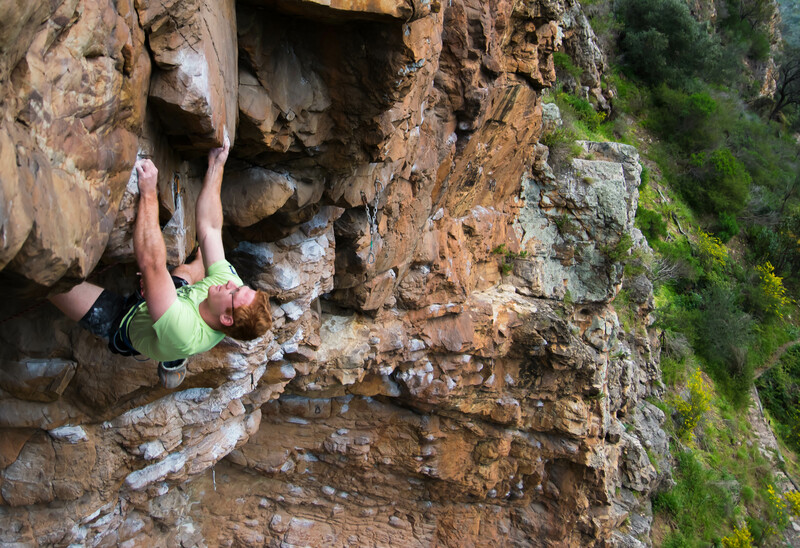 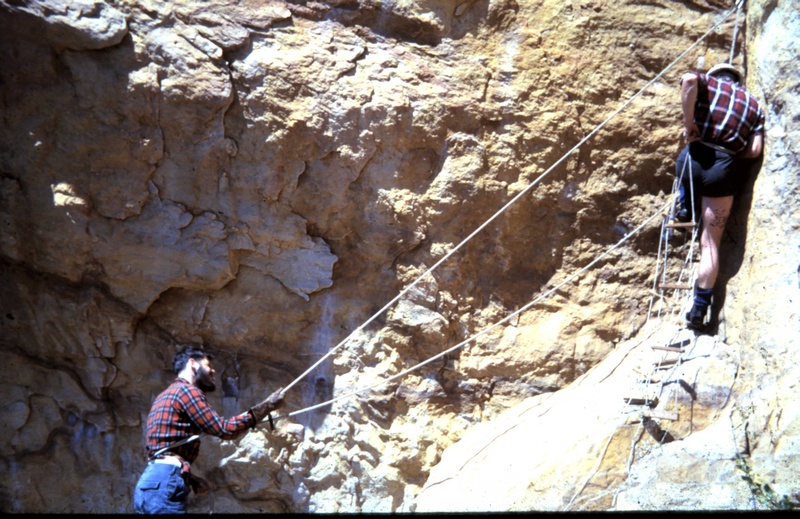 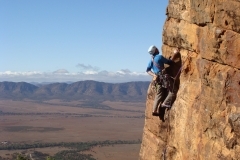 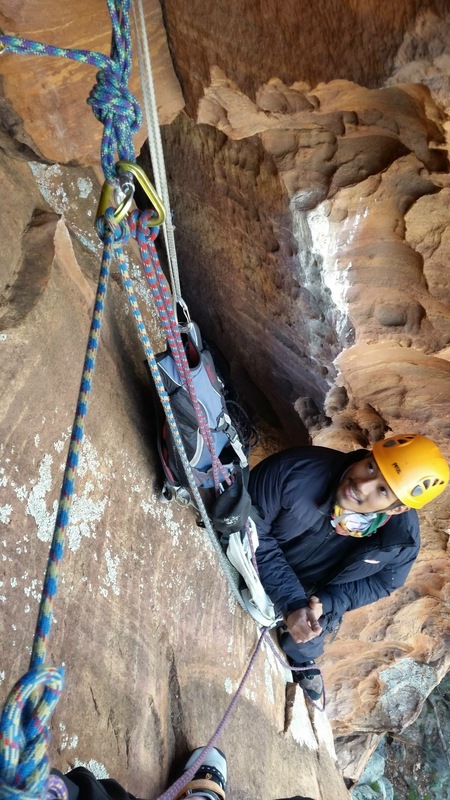 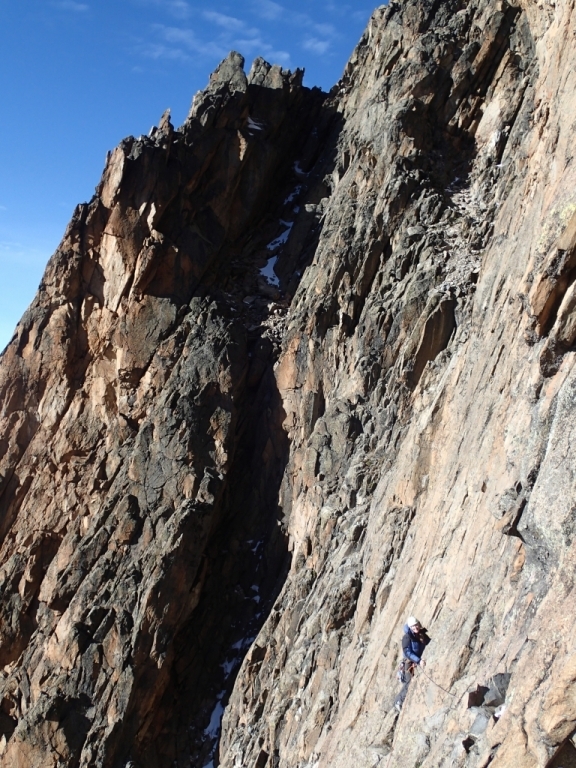 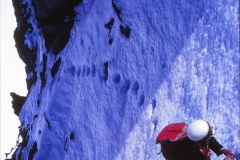 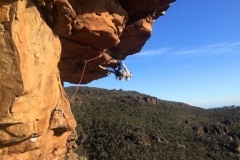 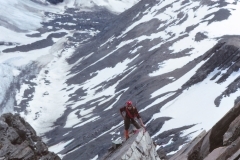 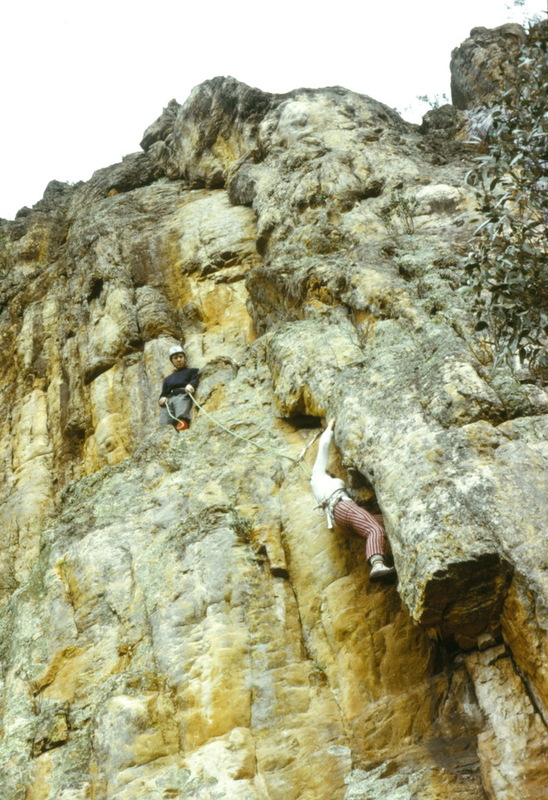 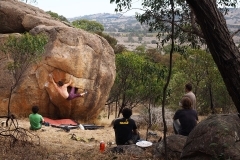 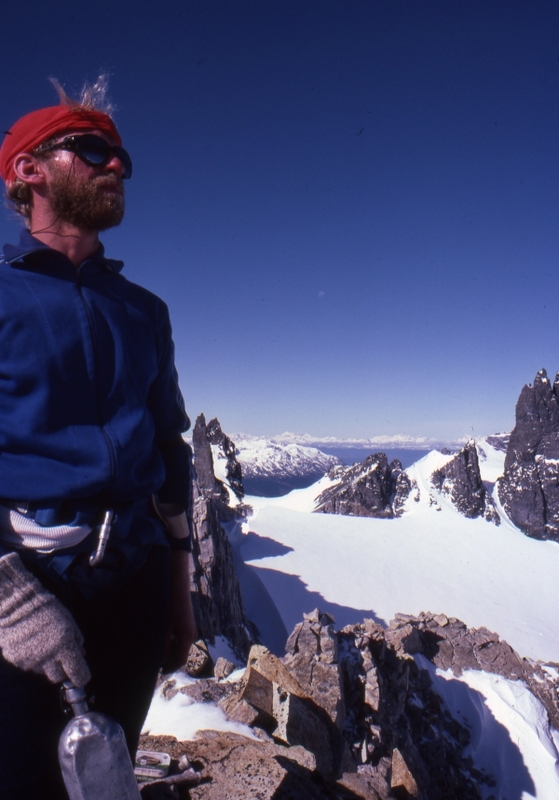 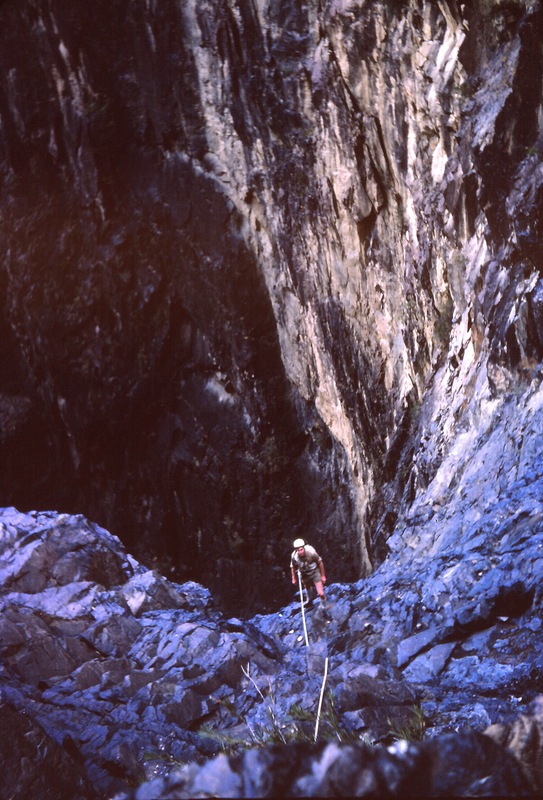 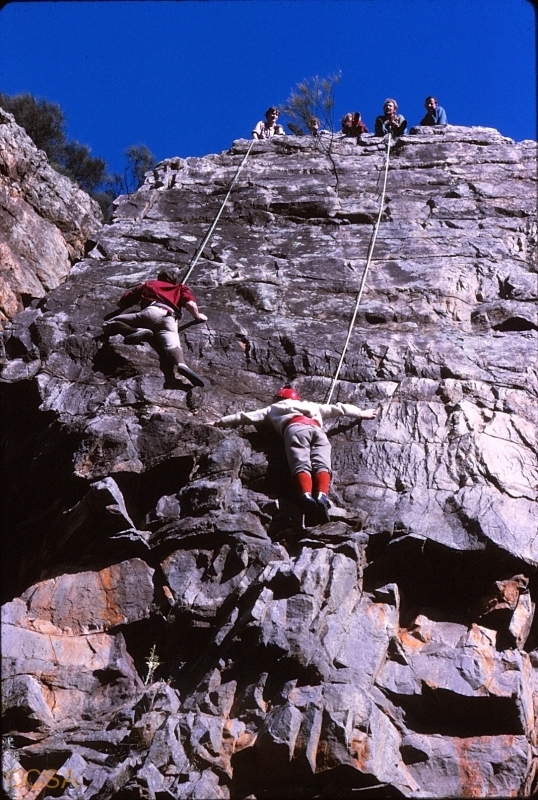 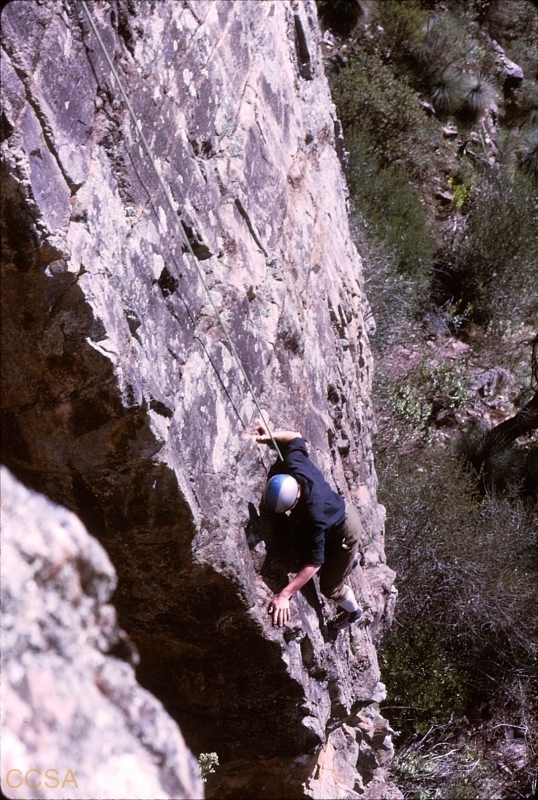 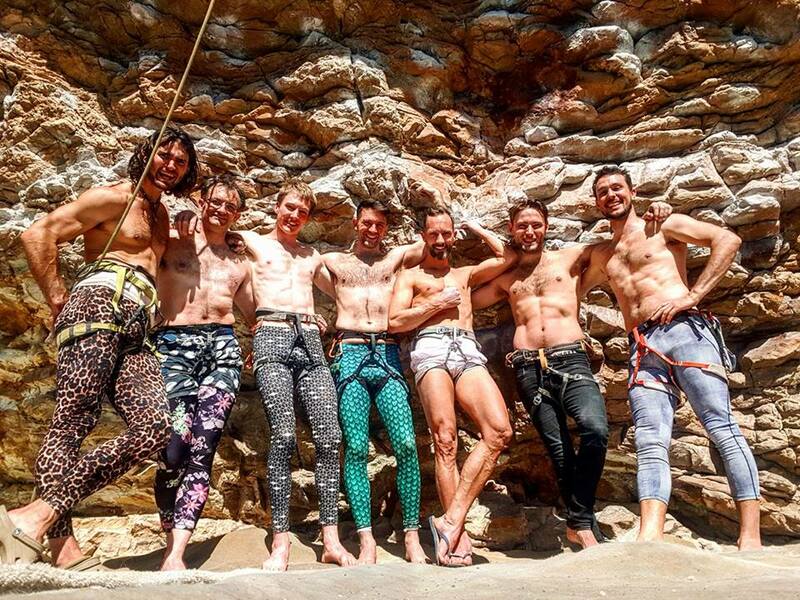 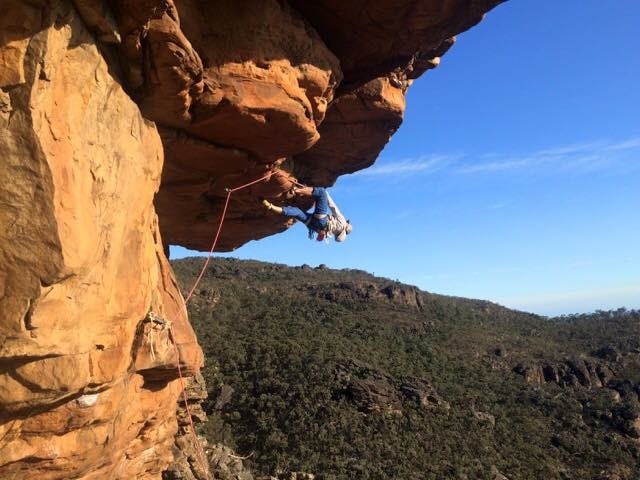 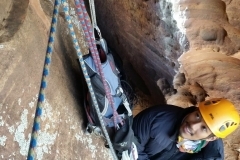 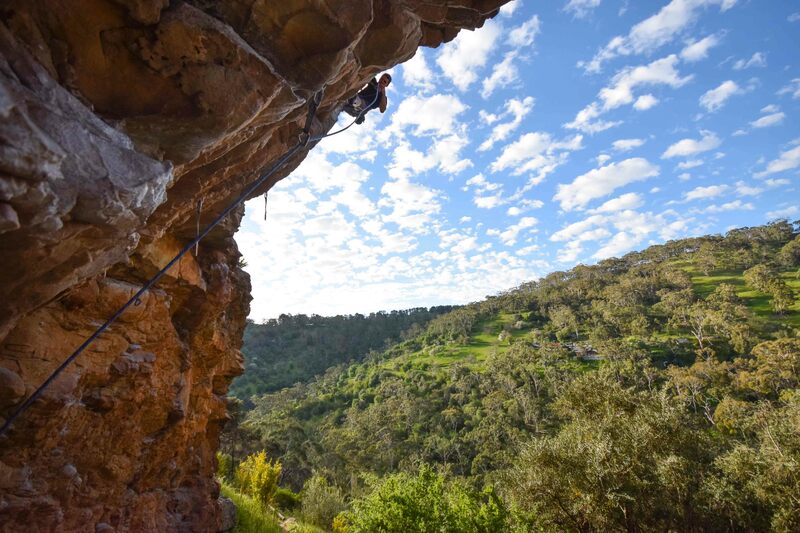 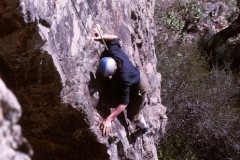 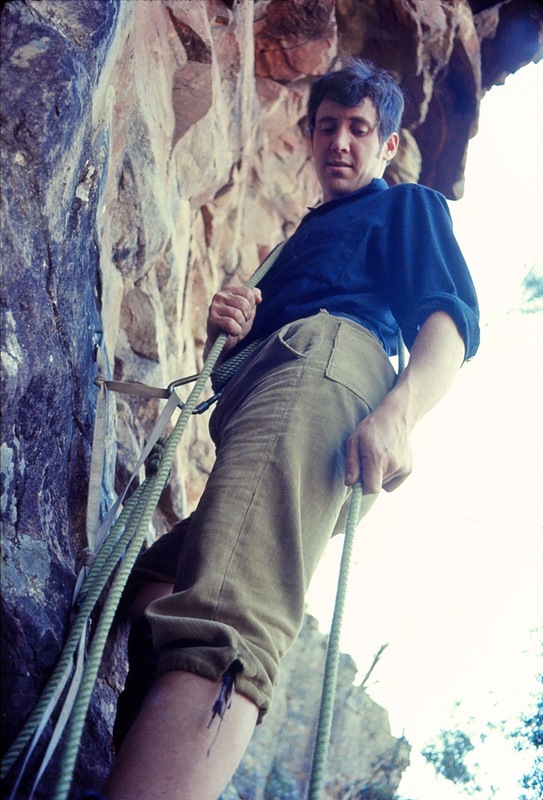 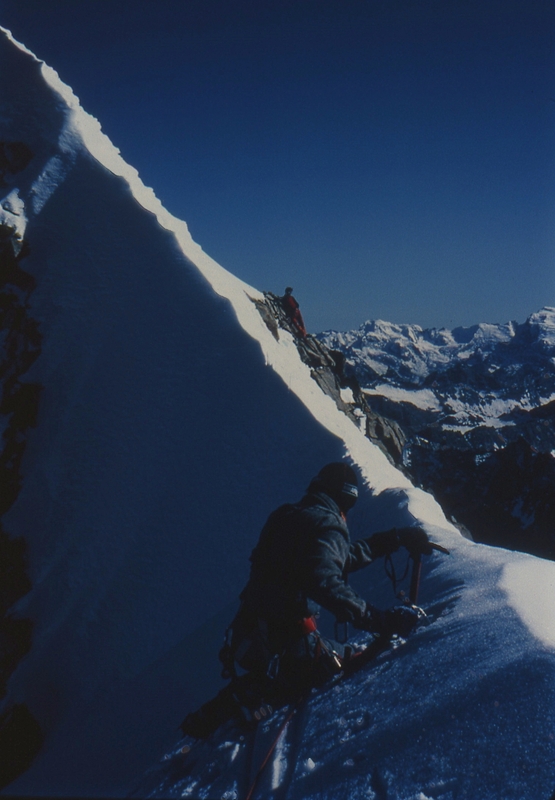 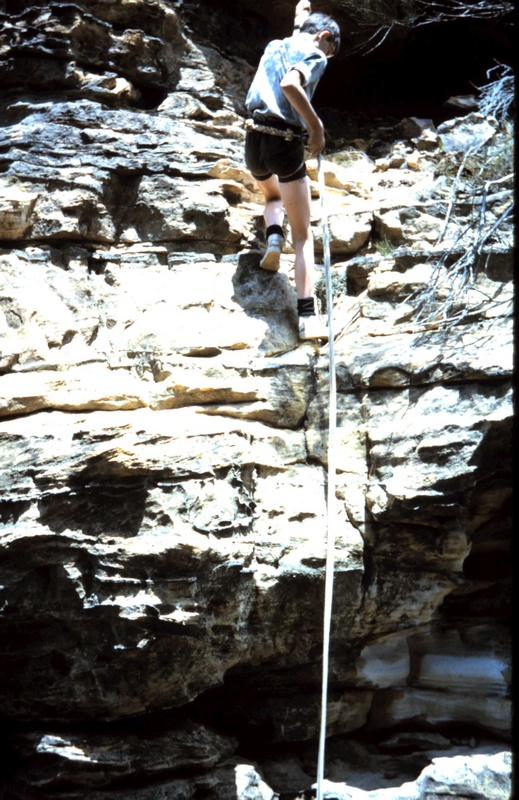 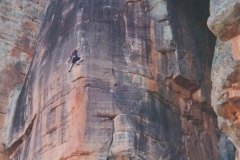 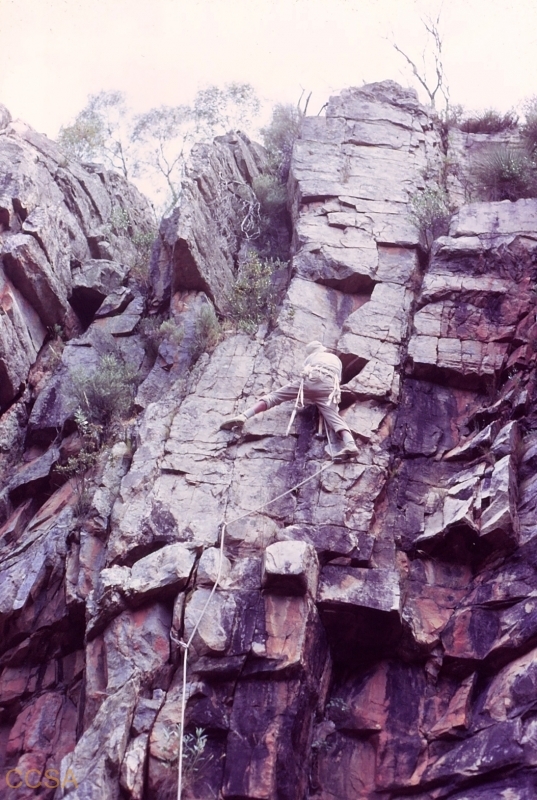 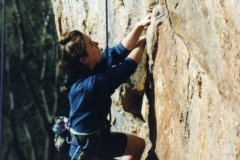 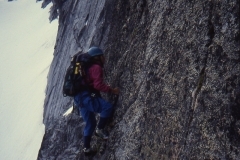 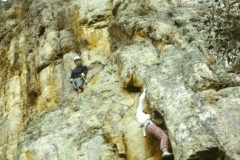 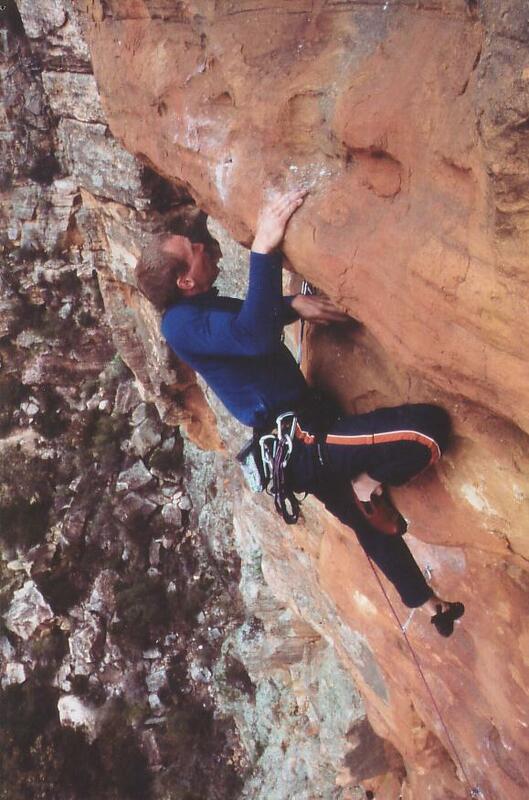 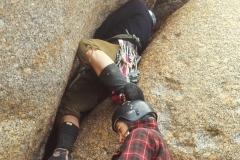 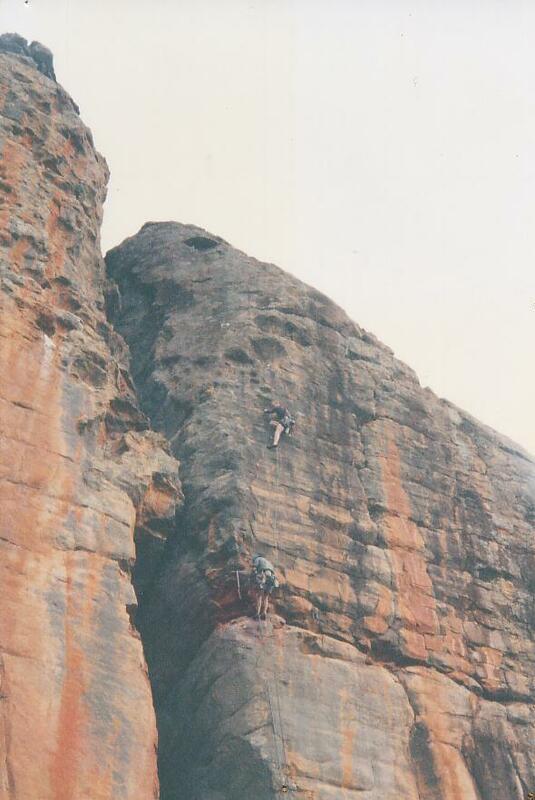 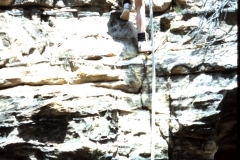 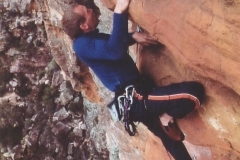 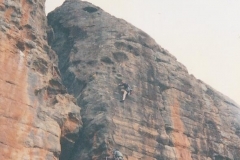 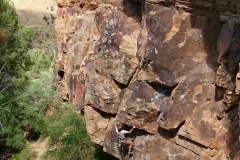 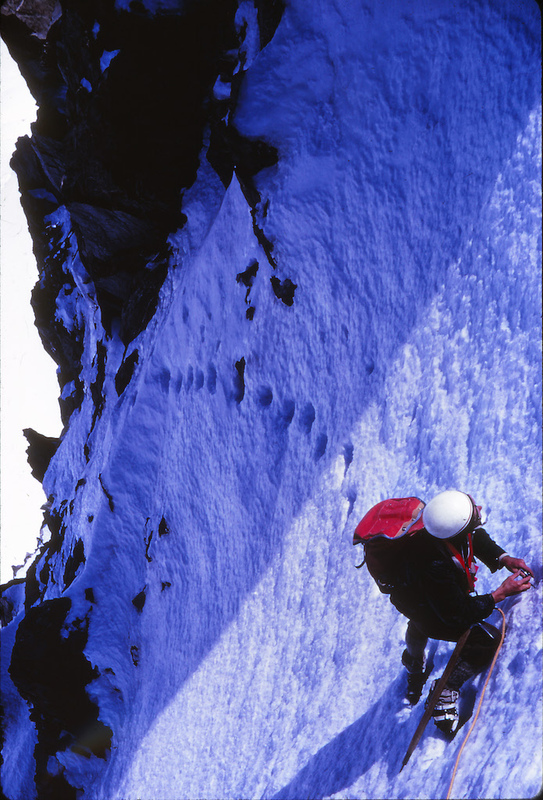 Please only upload photos which you think are historically significant, or highlight South Australian climbing achievements in some way, because the server has limited space. 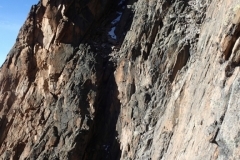 Also, please resize the photos to a maximum size of 1MB. 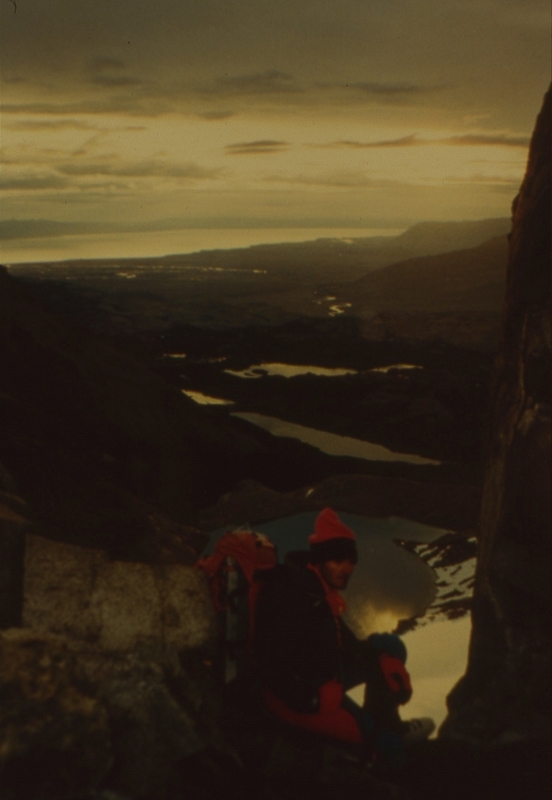 Each photo will be moderated, before being displayed in the gallery. 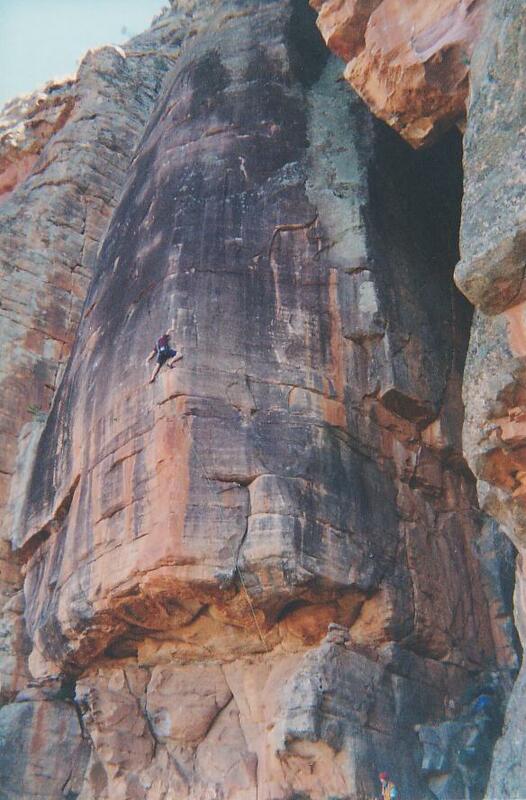 Please caption the photos where you can.